A one-hour flight, live moments of exception in “l’île de beauté”. 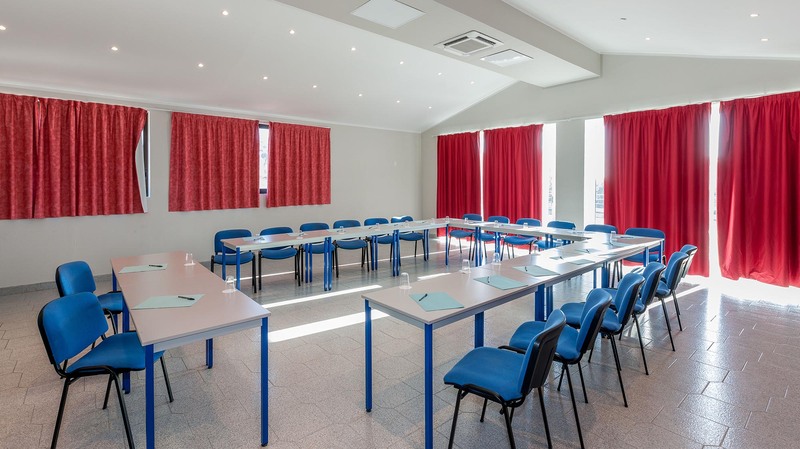 Marina Viva is an ideal place for your seminars. 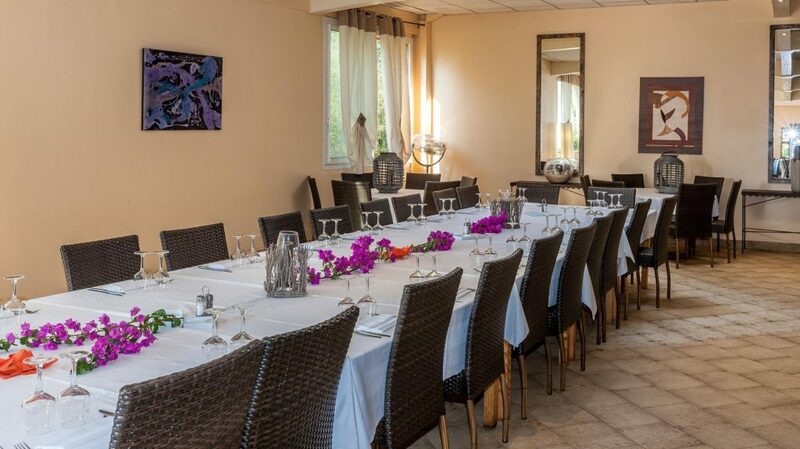 Easily accessible in the resort of Porticcio, 6.2mi from Ajaccio, it will allow you to combine pleasure with work sessions, relaxation, sports and explore the island at the discretion of a thousand activities we can offer you. The hotel has 6 meeting rooms (including 1 plenary and 5 under commission) for up to 140 people. They are equipped with technical and audiovisual equipment with free wifi. The sound system is available on request. After a few hours, change of pace. The hotel staff offers discover the most beautiful aspects of the island in action! Visits by bus : the scrubs, Bonifacio, Corte, the creeks of Piana and initiation Corsican traditions. The chef serves traditional cuisine with local seasonal produce. You will be installed in the restaurant facing the sea. The “pause” in the morning with charcuterie tasting, cheese and Corsican wines to more traditional break in the afternoon, you will not miss to try the barbecue on the terrace overlooking the pool, Gulf of Ajaccio or a gala dinner served at the plate.